The DUIR hosts visiting fellows and faculties time to time. Lawrence Ziring, Professor of Political Science and Director of the Institute of Government and Politics at Western Michigan University was one of the visiting fellows of the Department during the early period. 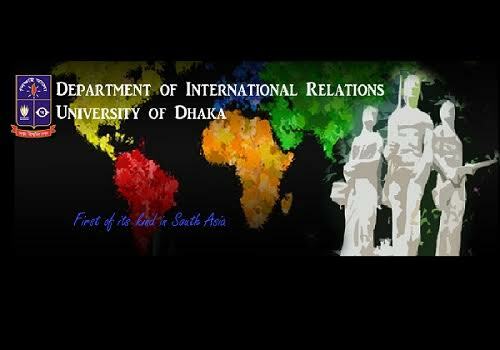 Asia Fellows working in Bangladesh are generally affiliated with the Department. Scholars from the ‘Institute for Defense Studies and Analyses’(IDSA), Department of International Relations of Karachi University etc. we re affiliated with this Department. The faculty members of different foreign universities also visit the Department frequently to conduct and assist research work, to offer academic courses and to interact with students and teachers. 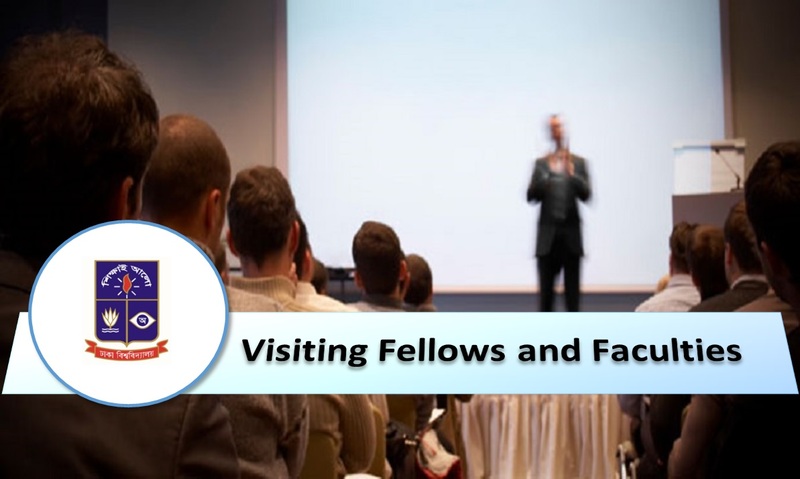 The Department strives to institutionalize visiting fellows and faculties program through partnership and collaboration with different universities and institutes. 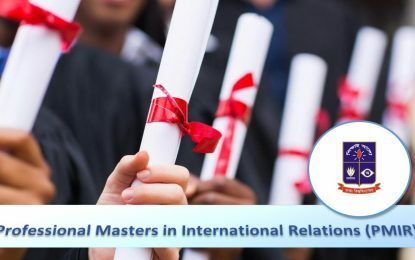 Apart from international visiting fellows and faculties, the faculty members of the Department often undertake research projects as post-doctoral fellows or visiting professors in different universities of the world. Teachers of the Department have undertaken research assignments under the Senior Fulbright Fellows, the British Academy Fellow, Humboldt Fellows, Asia Fellows, Japan Foundation Fellows,Institute of Developing Economies (IDE) fellows, Oxford University, and so on.